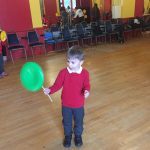 Clowning Around at the Circus! 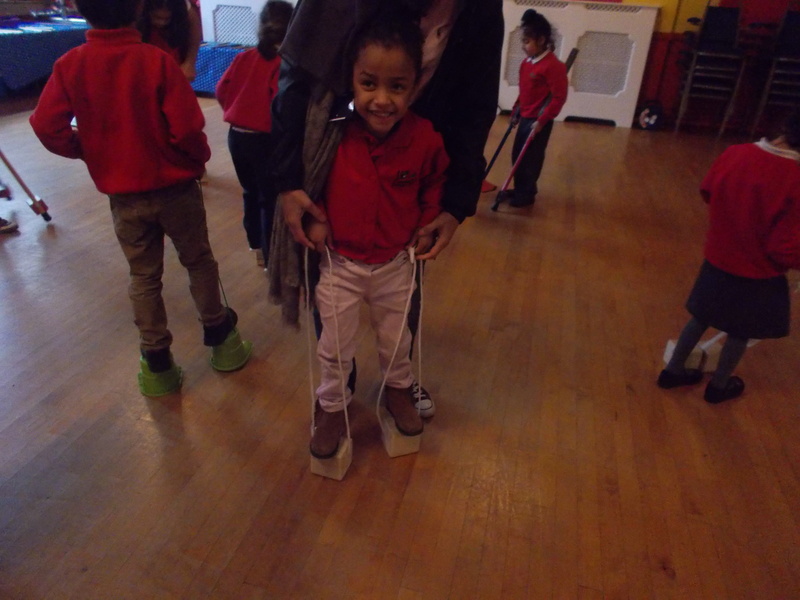 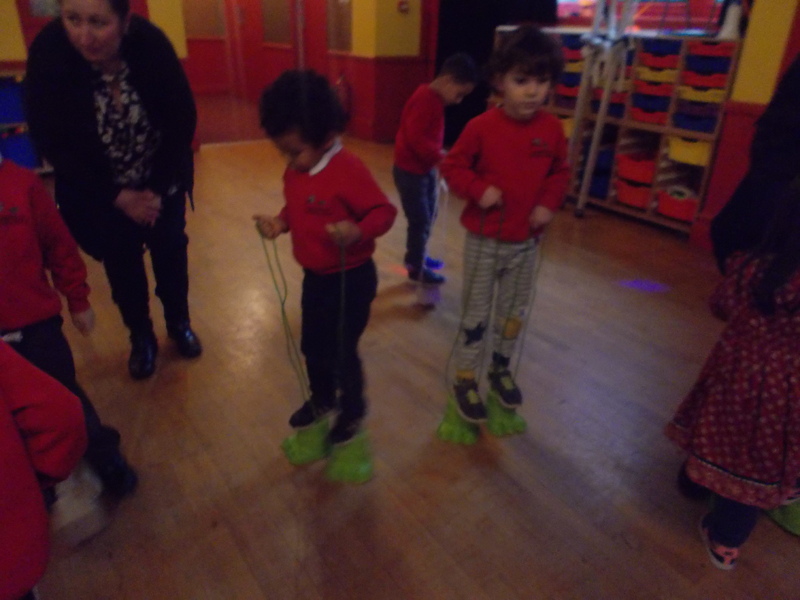 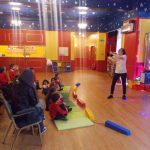 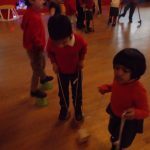 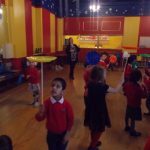 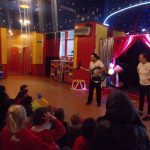 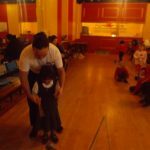 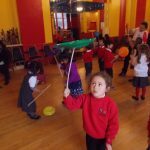 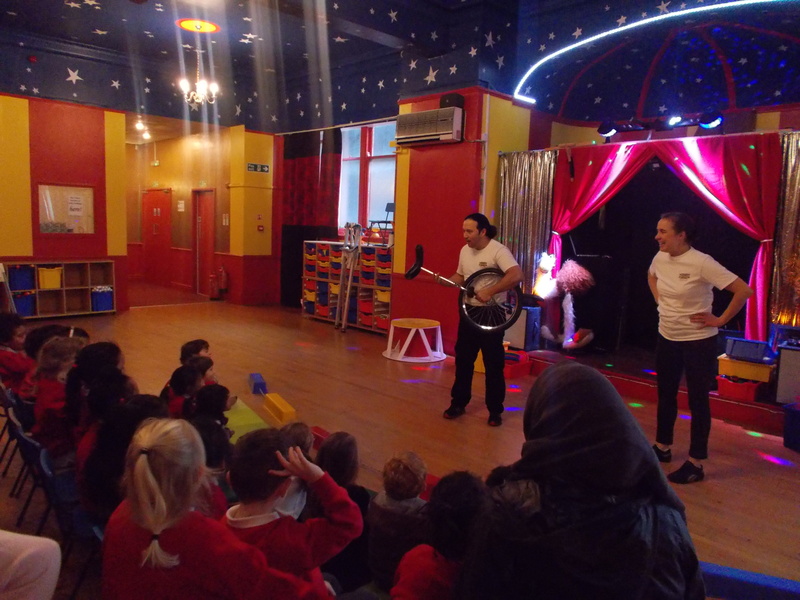 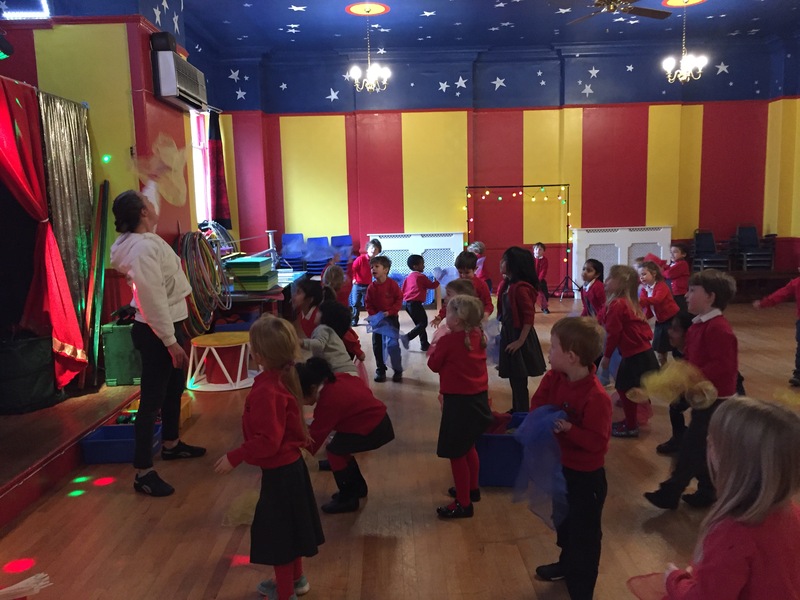 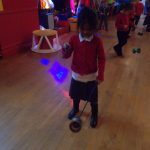 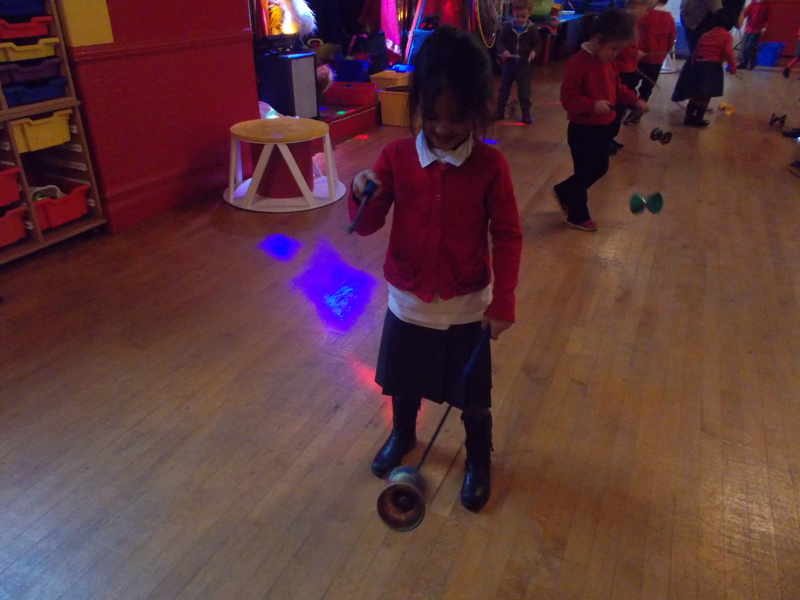 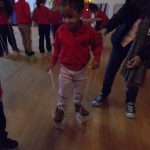 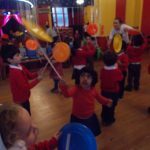 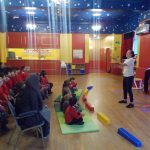 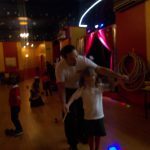 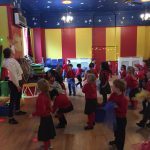 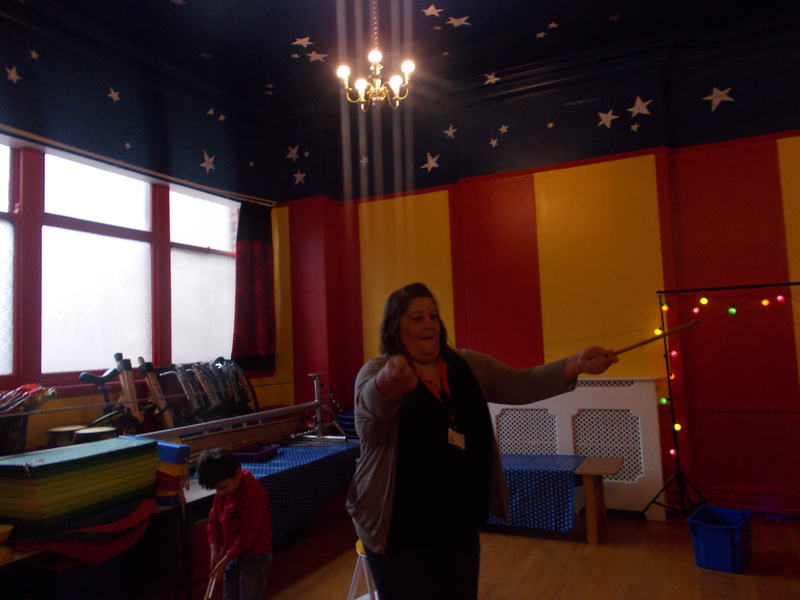 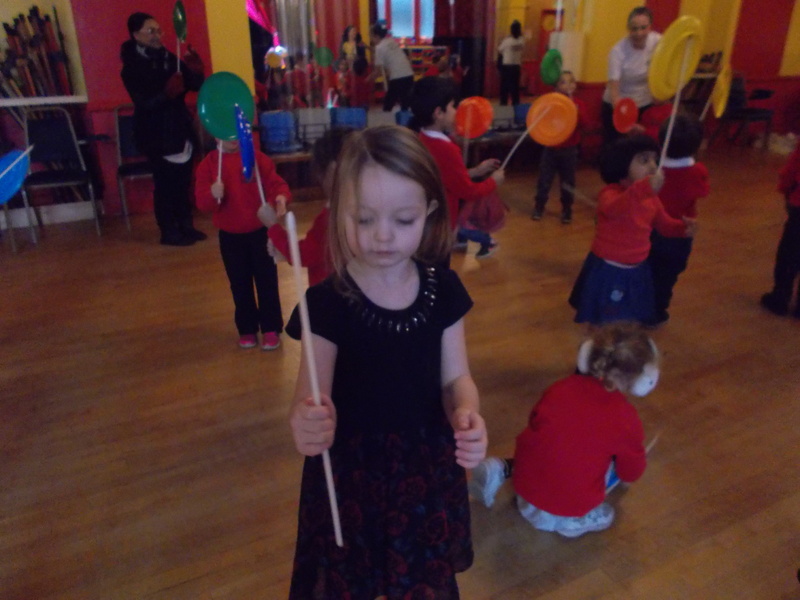 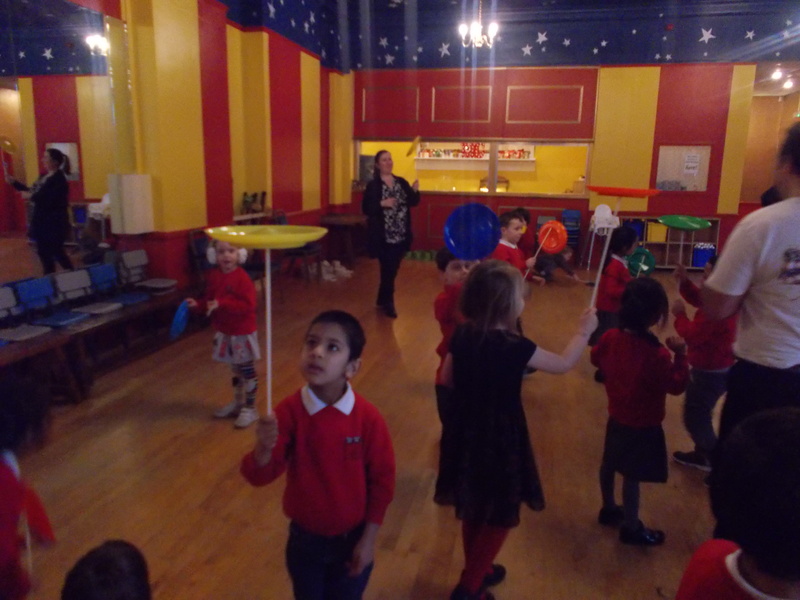 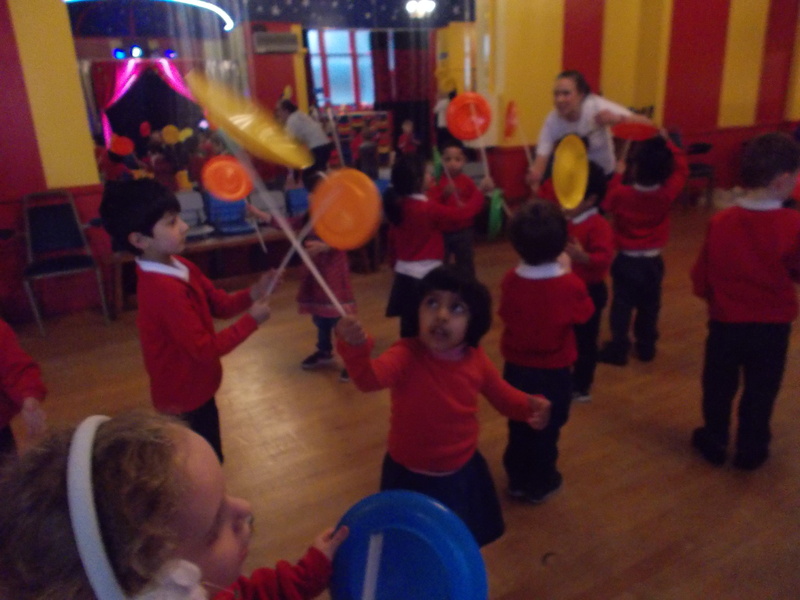 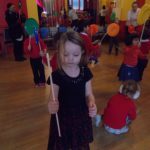 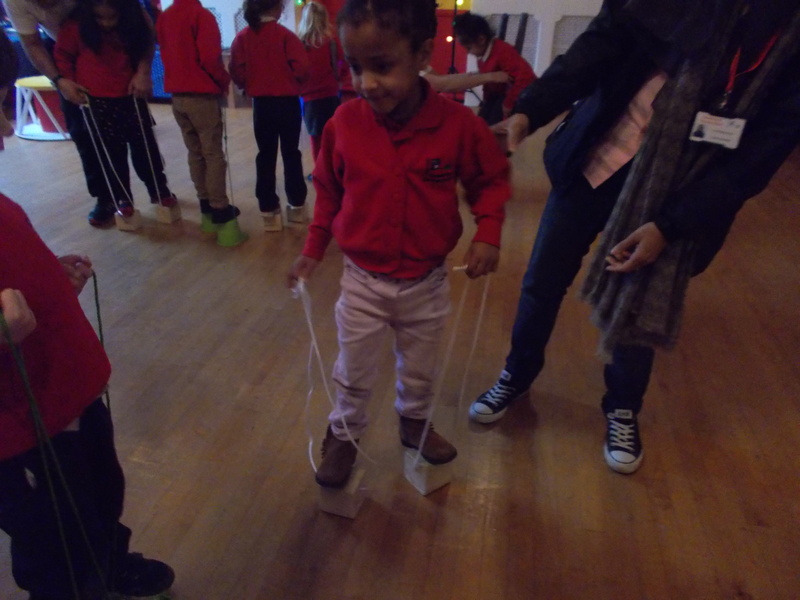 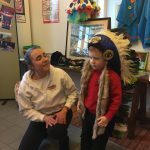 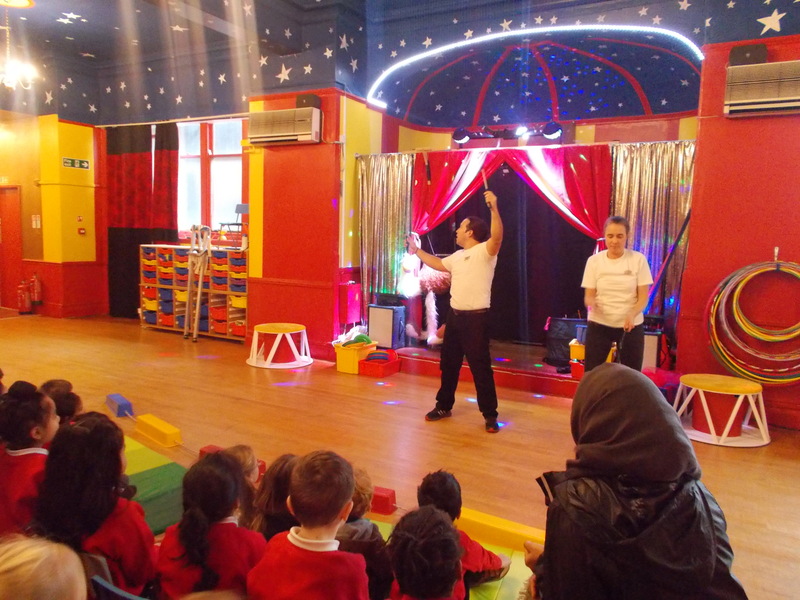 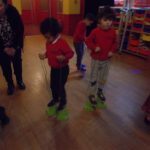 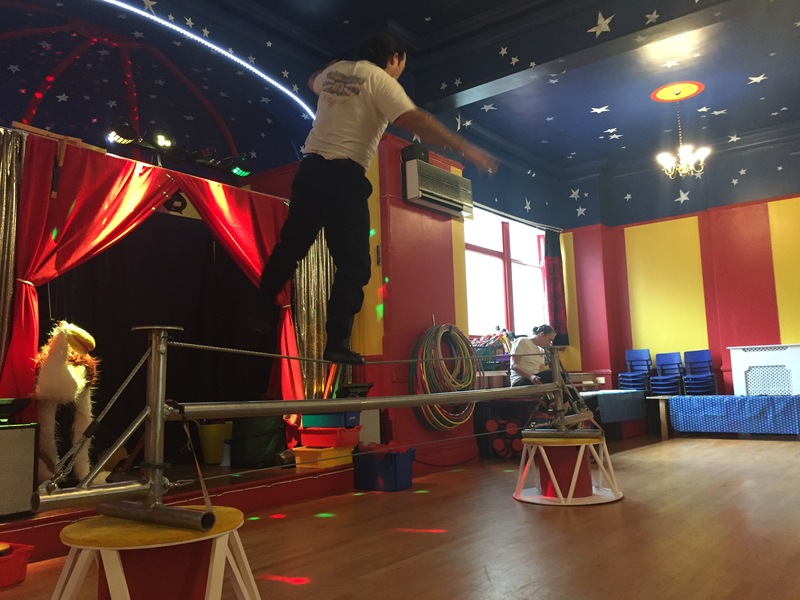 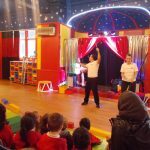 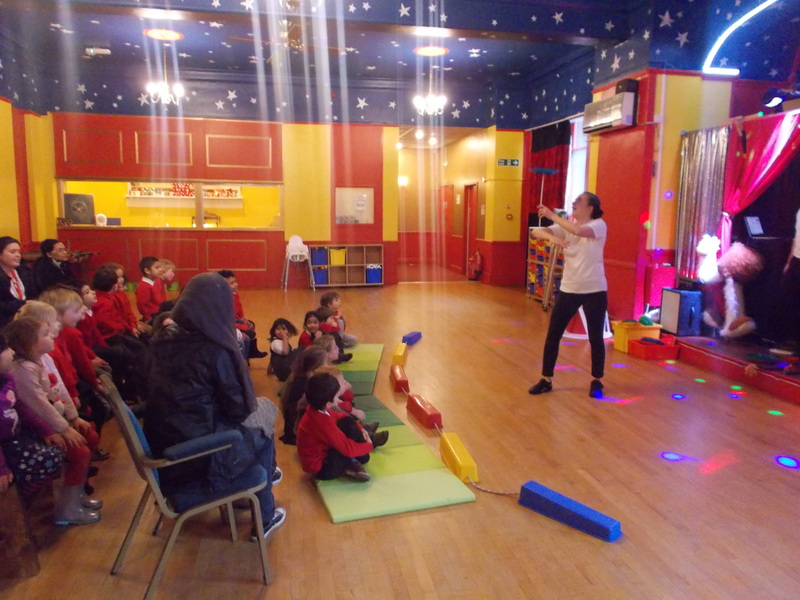 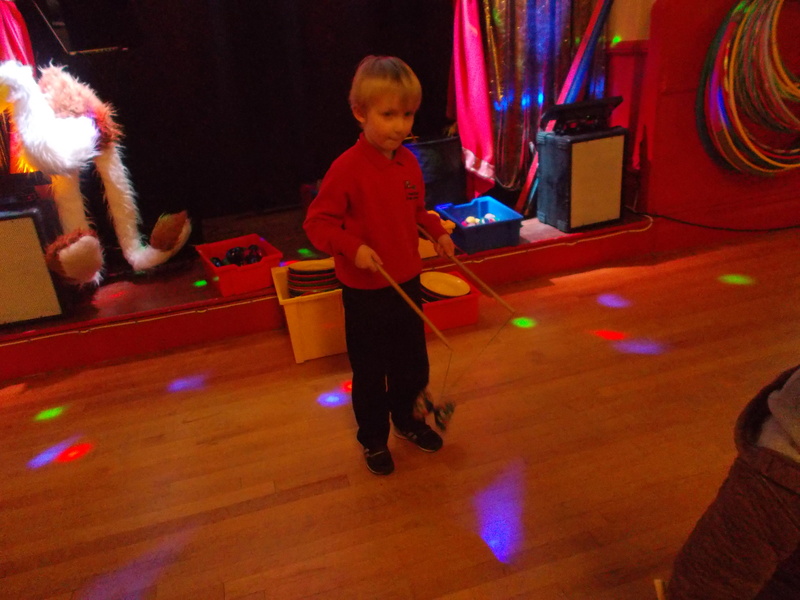 Last week Reception went to the Magical Circus in Birkenhead as part of their exciting topic for this half term, ‘Clowning Around’. 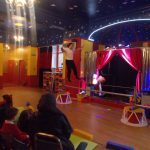 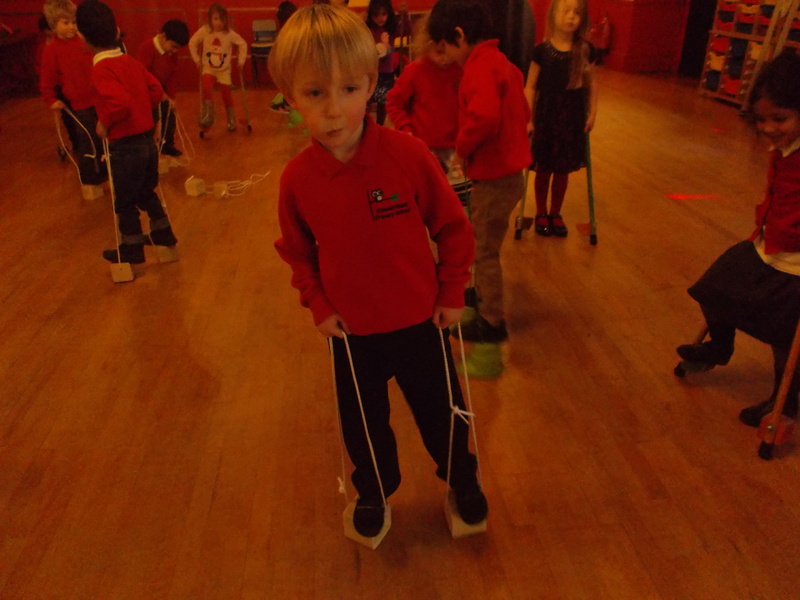 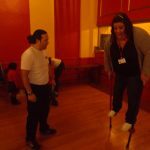 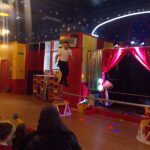 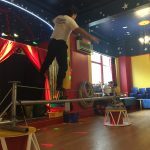 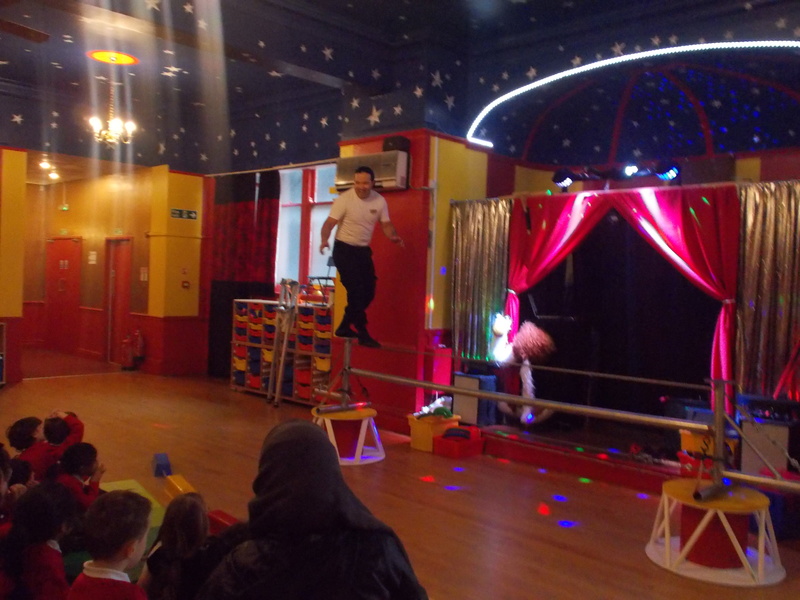 The action-packed day began a circus show in the main circus hall, which included juggling, tight-wire walking, plate spinning and stilt walking. 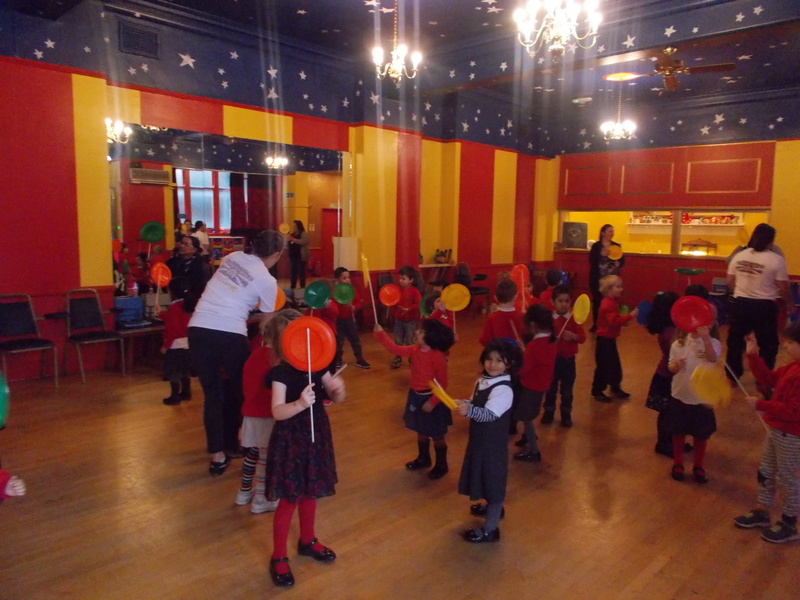 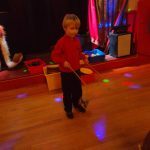 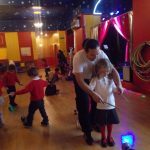 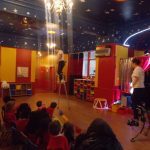 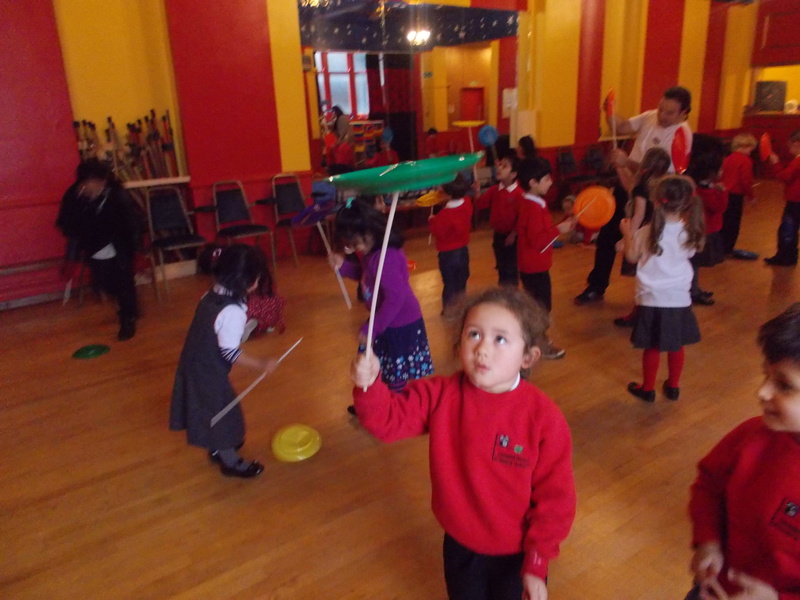 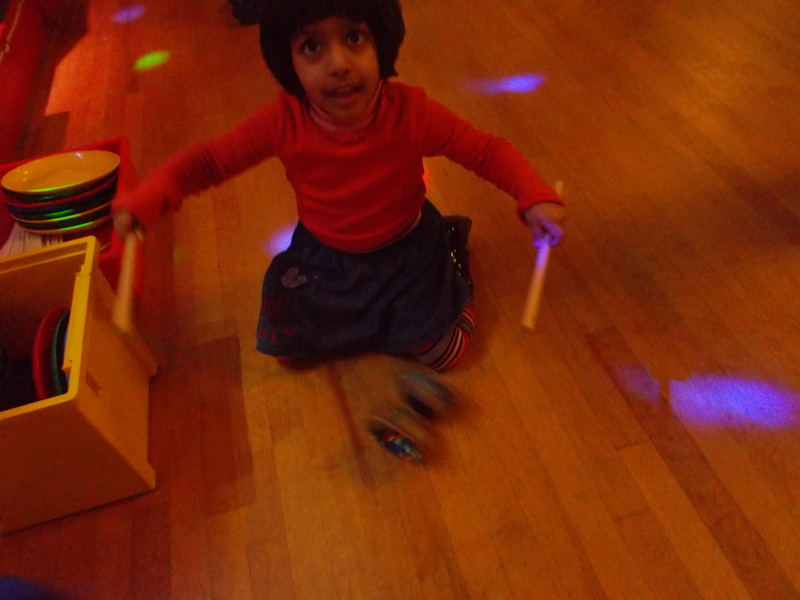 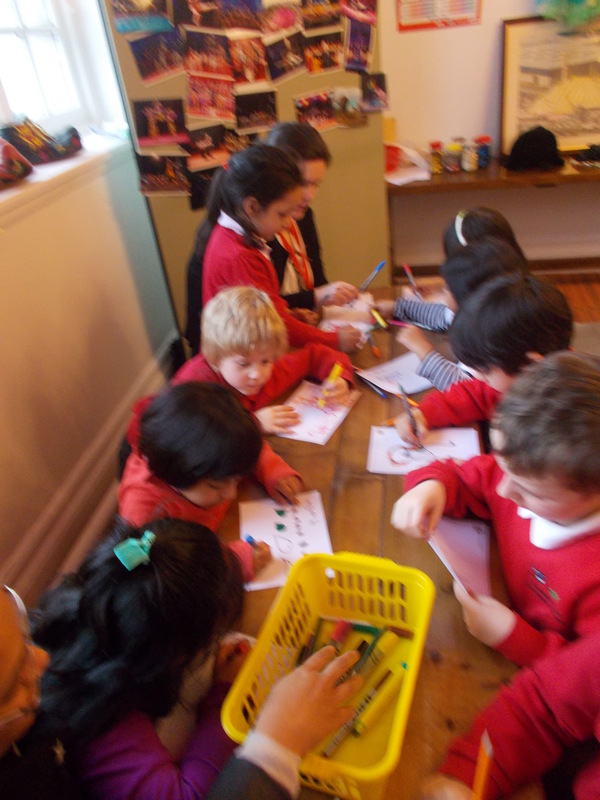 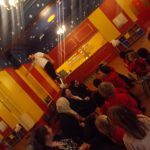 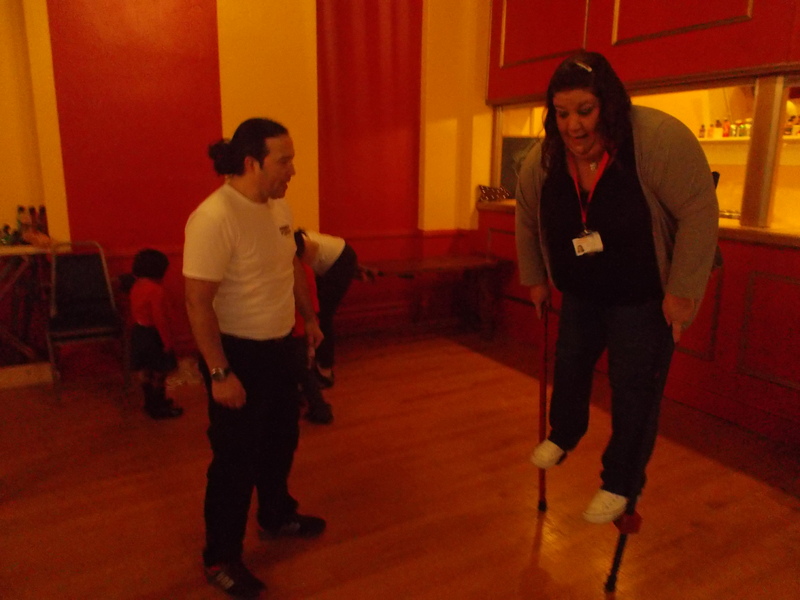 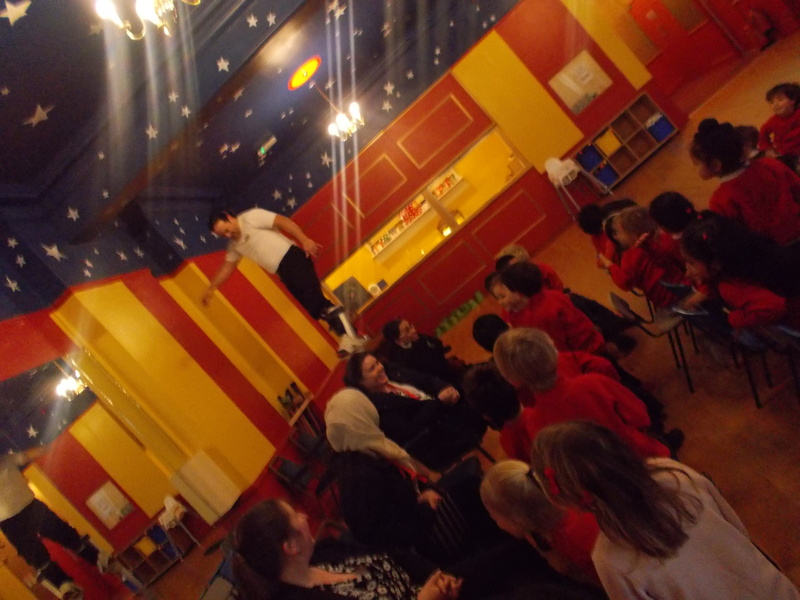 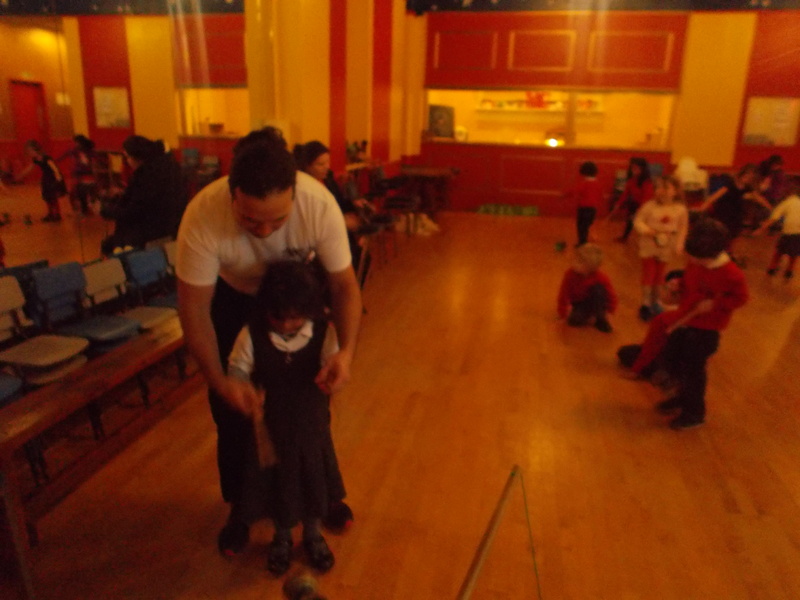 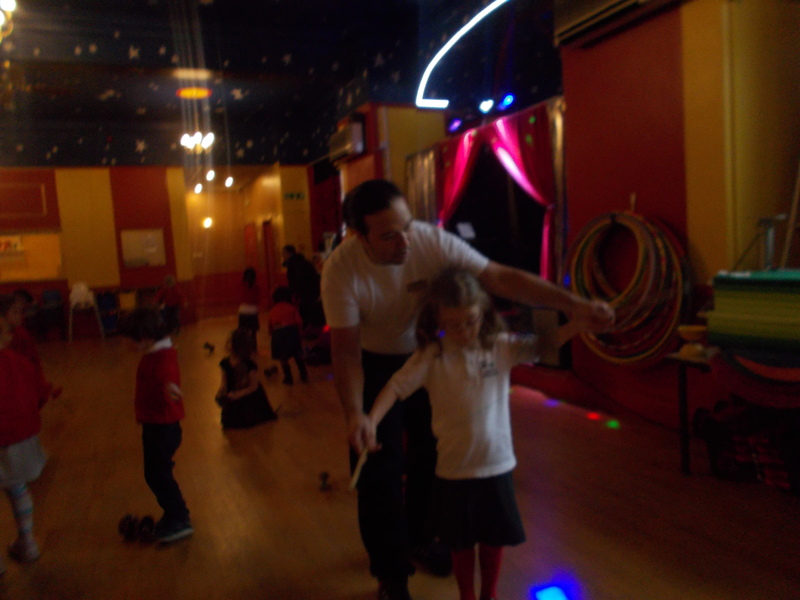 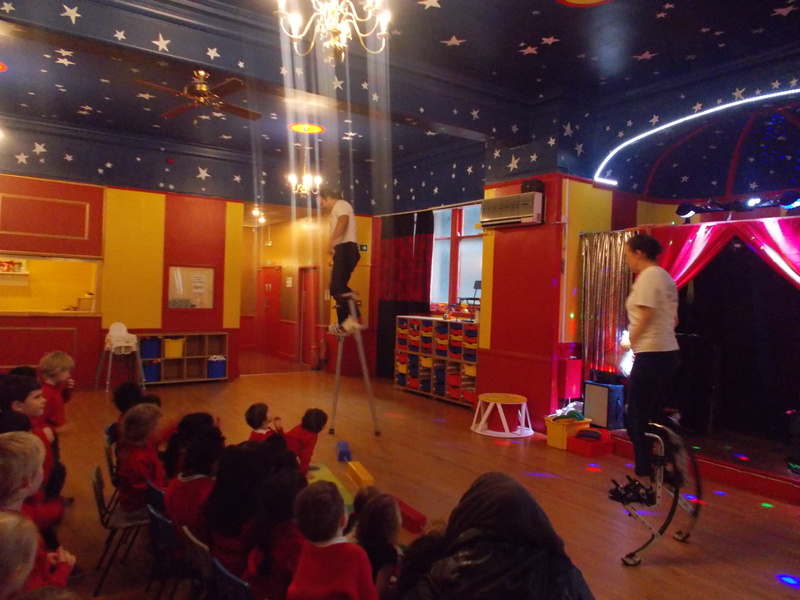 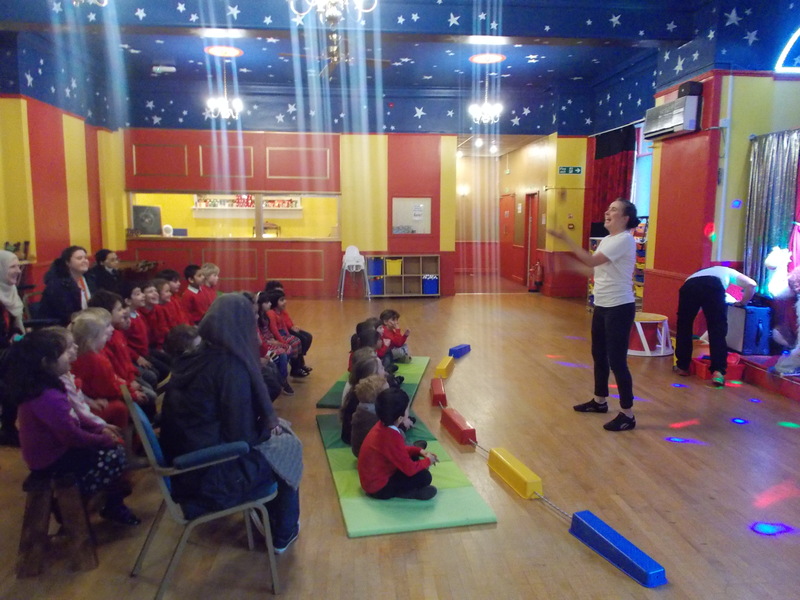 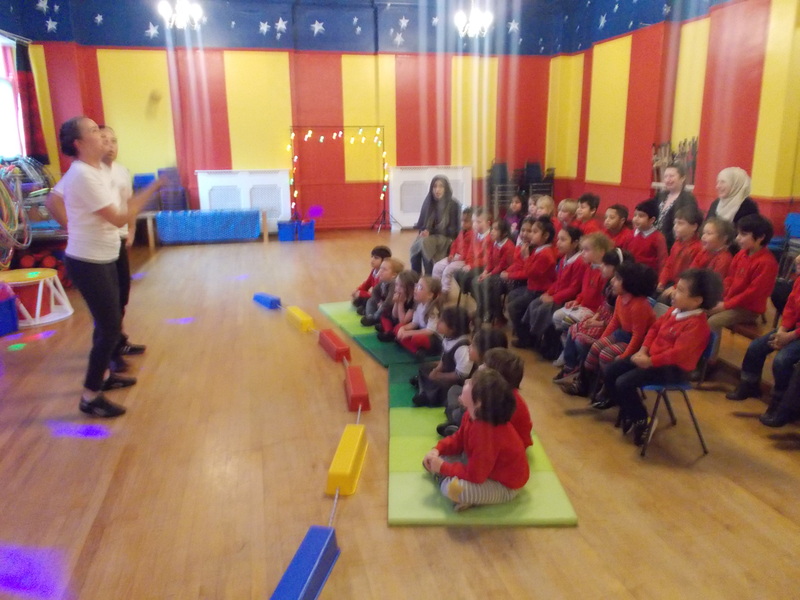 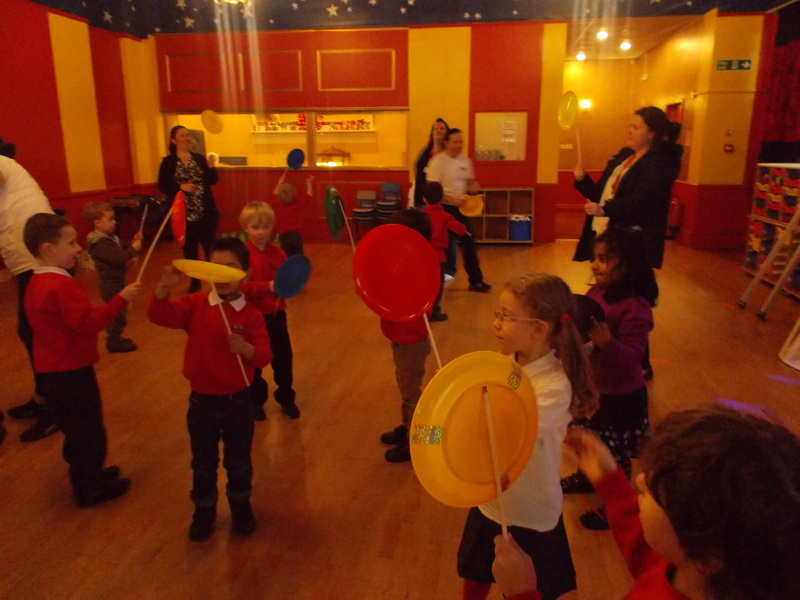 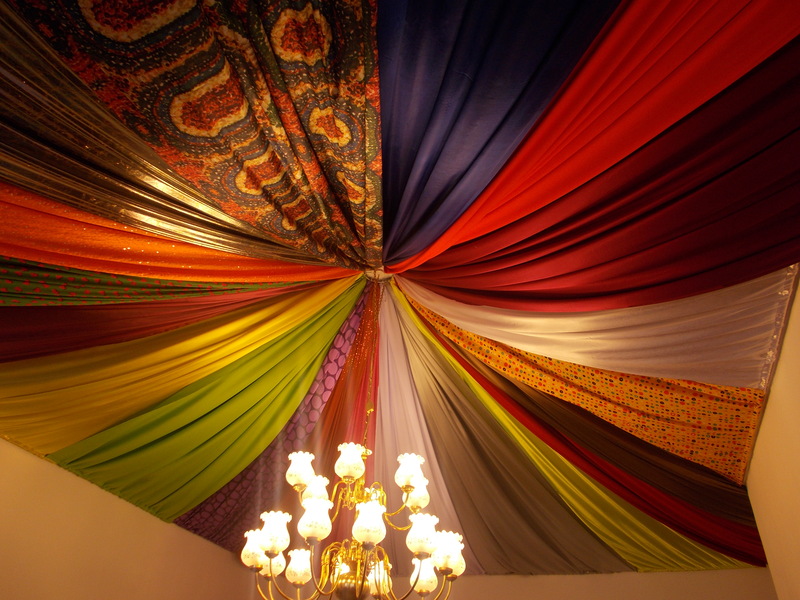 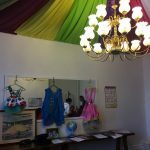 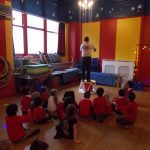 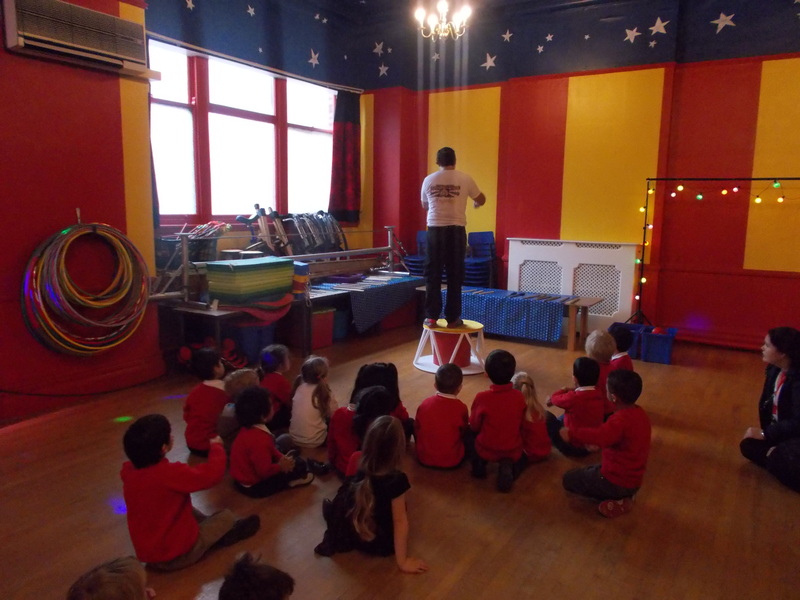 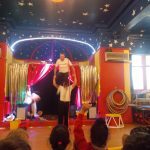 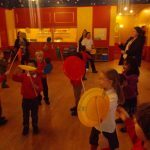 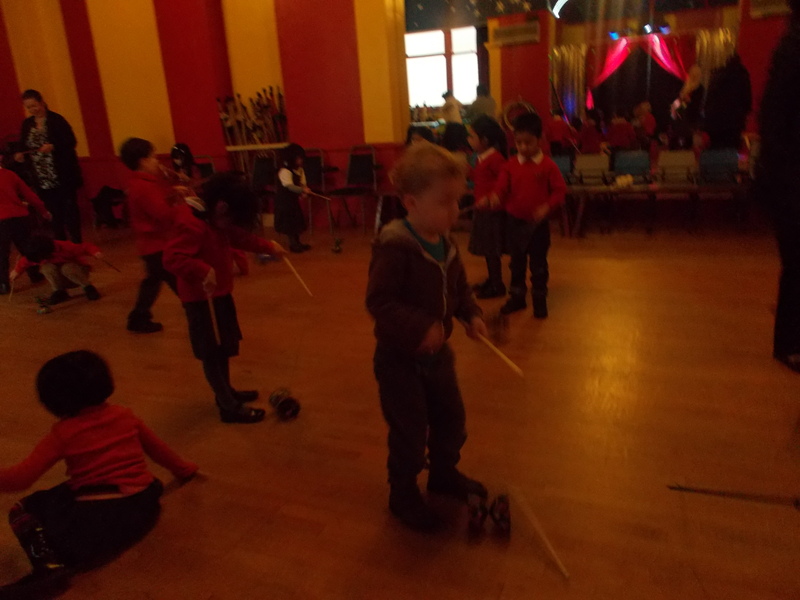 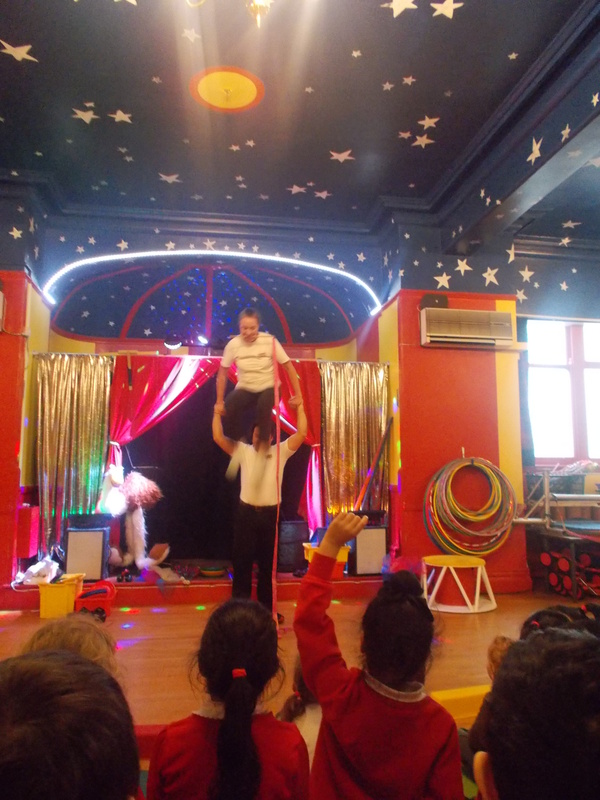 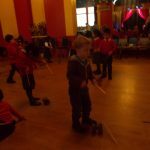 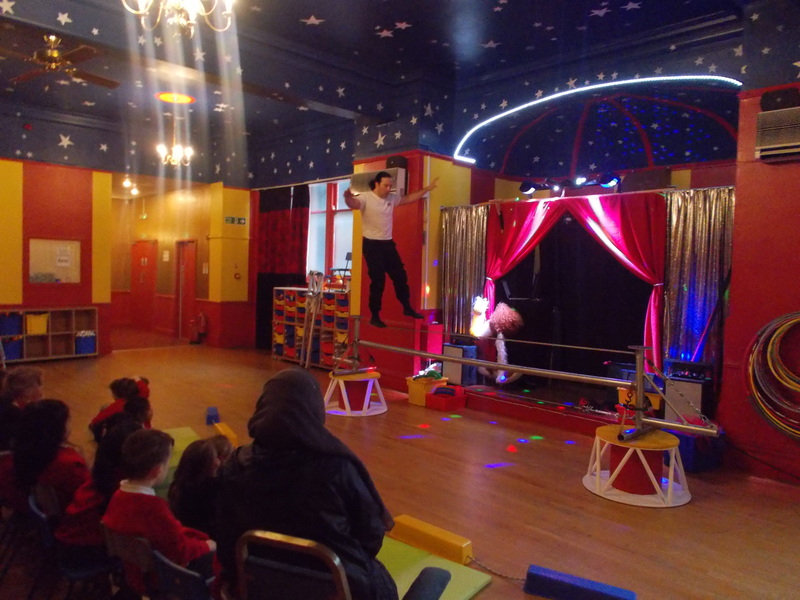 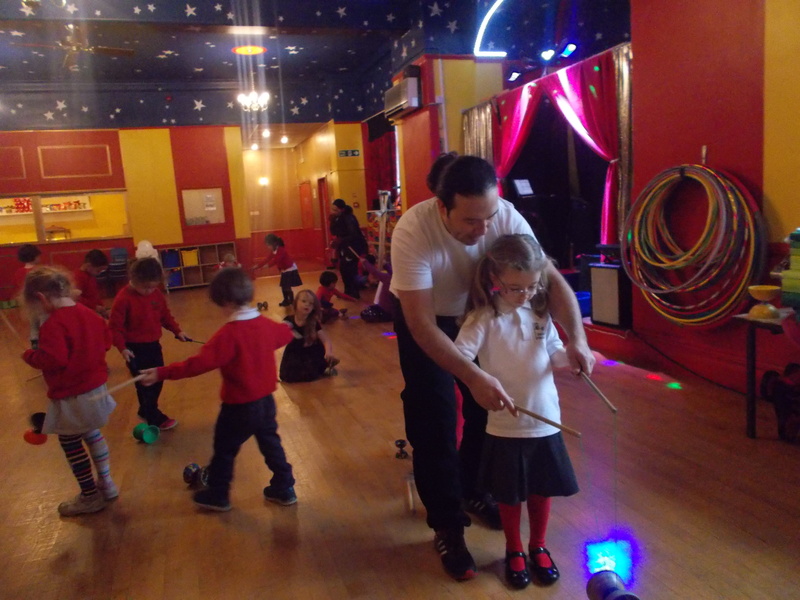 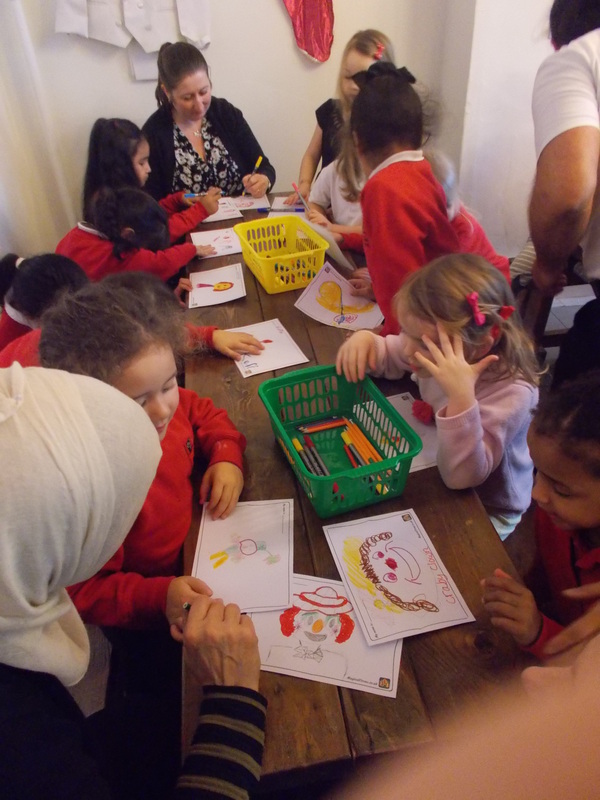 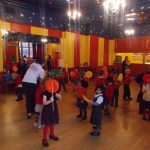 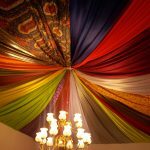 The children then moved into the circus room where they learnt about the history of the circus. 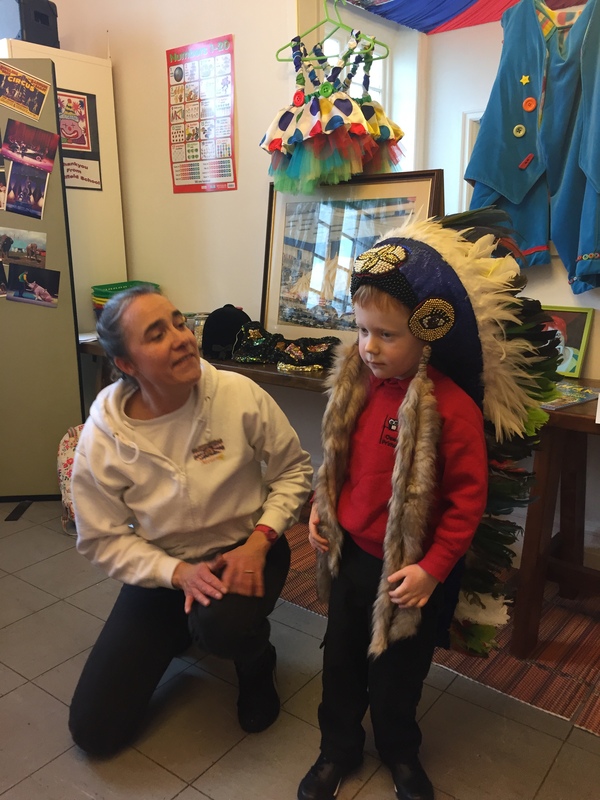 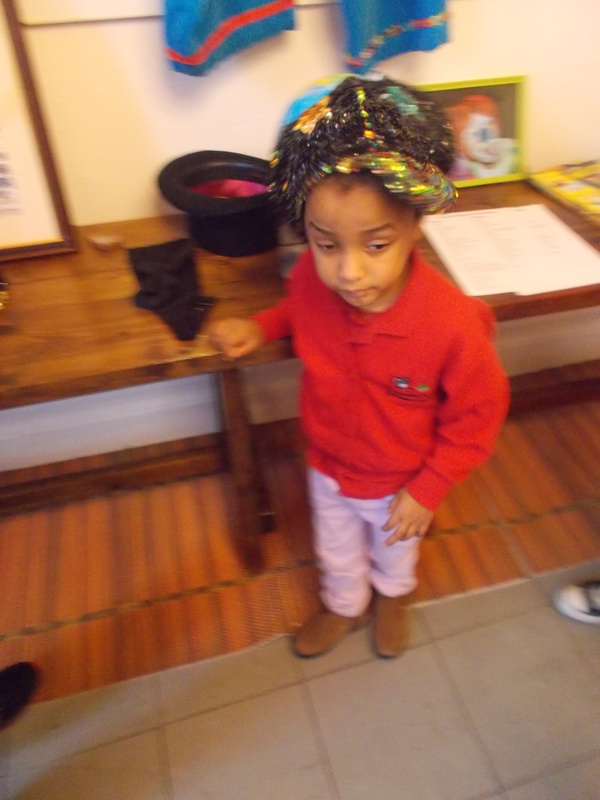 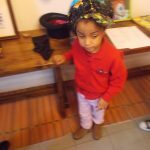 and some of the children were selected to dress up as Indians and clowns. 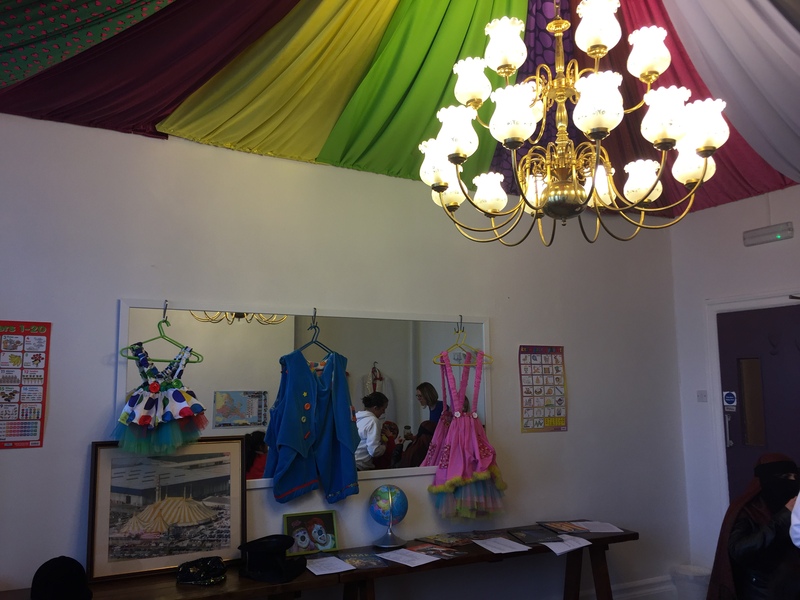 This was a great opportunity to look at different circus props including clown shoes and the ringmaster costume. 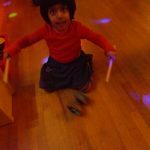 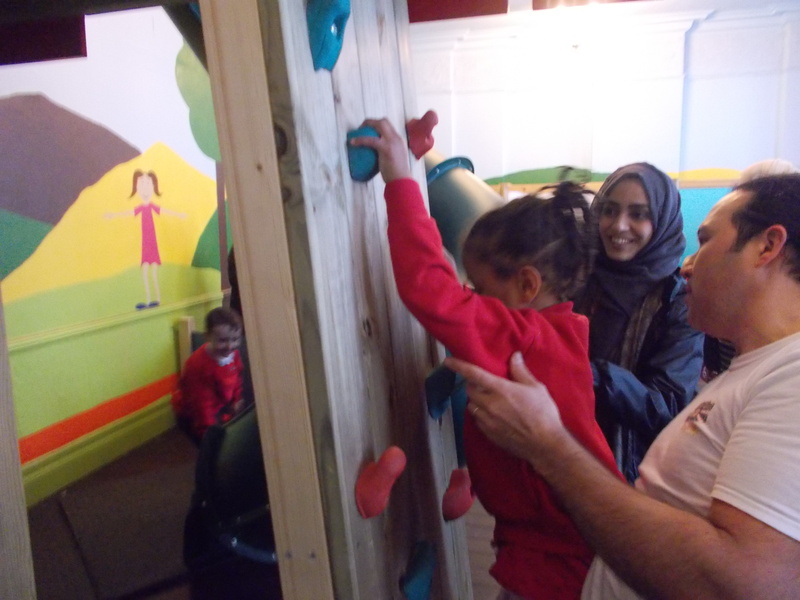 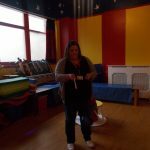 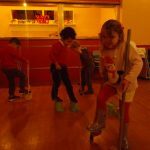 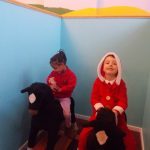 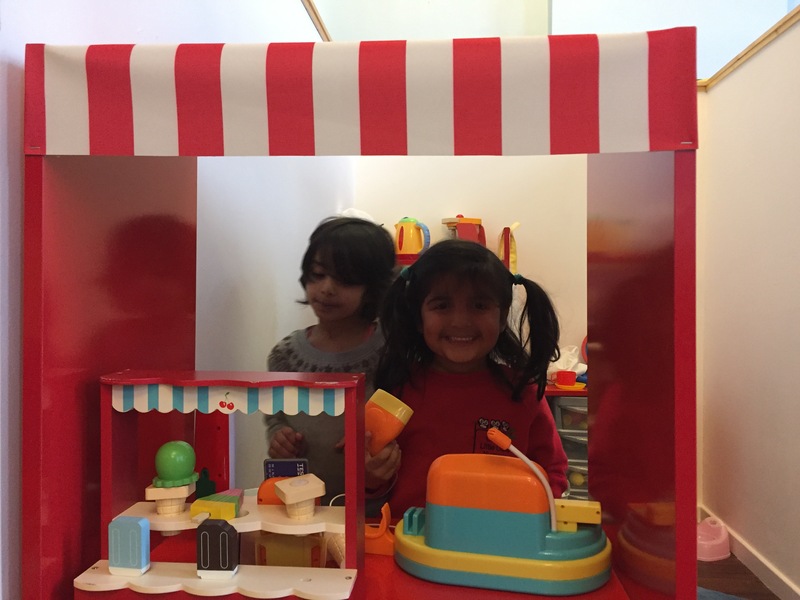 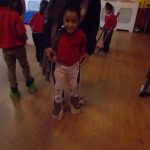 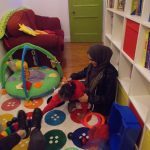 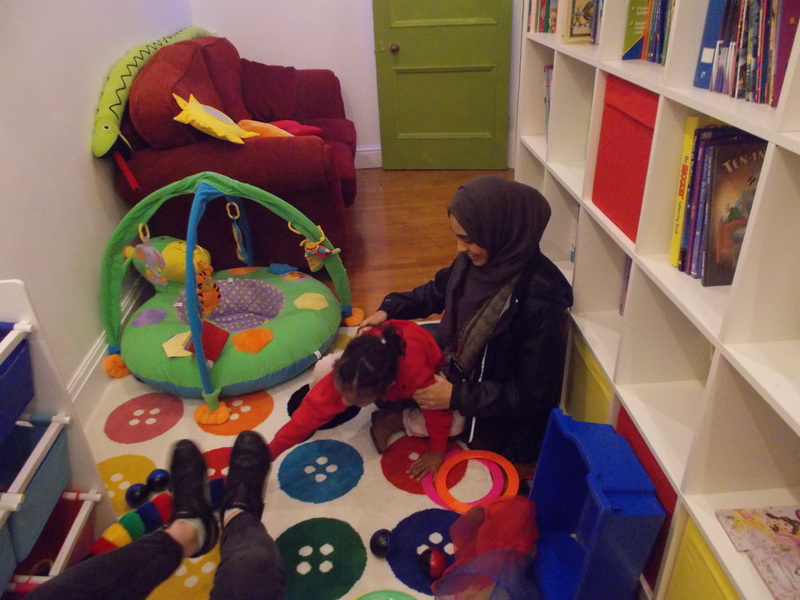 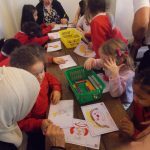 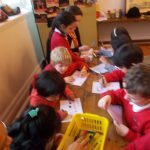 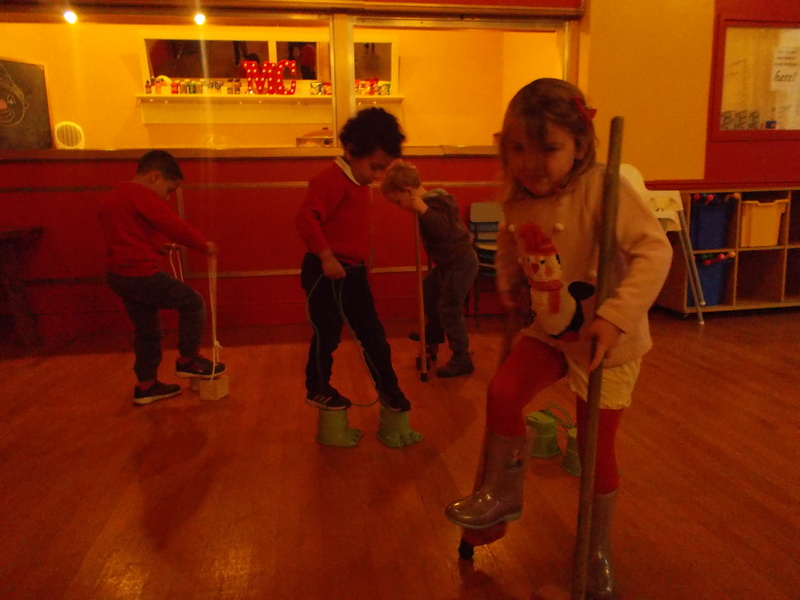 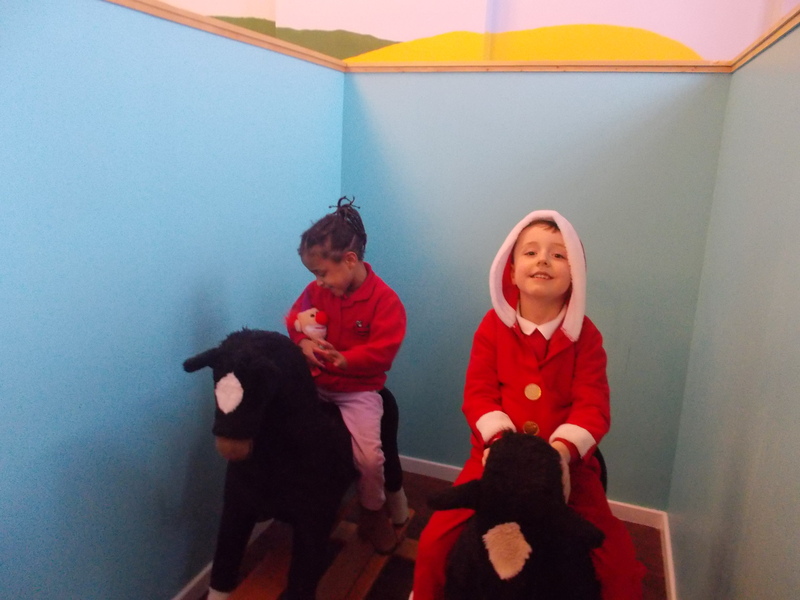 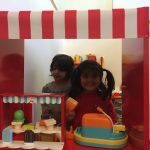 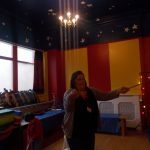 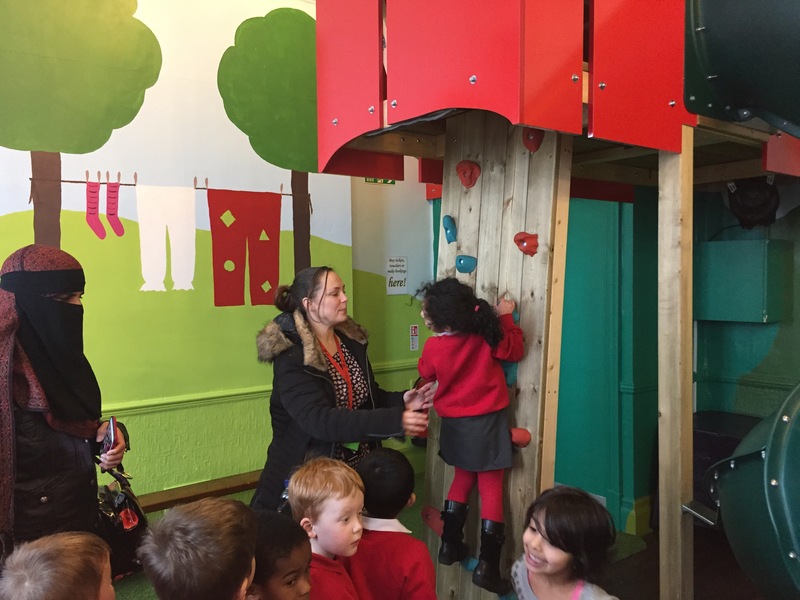 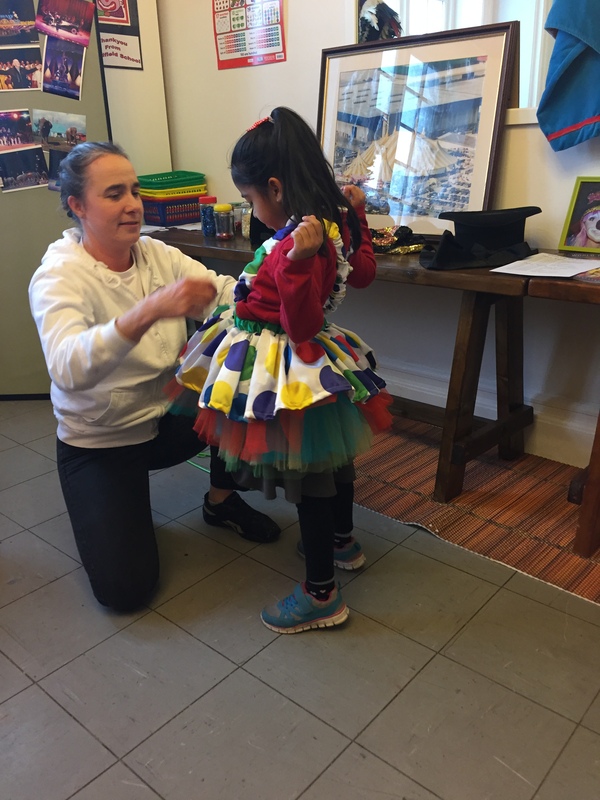 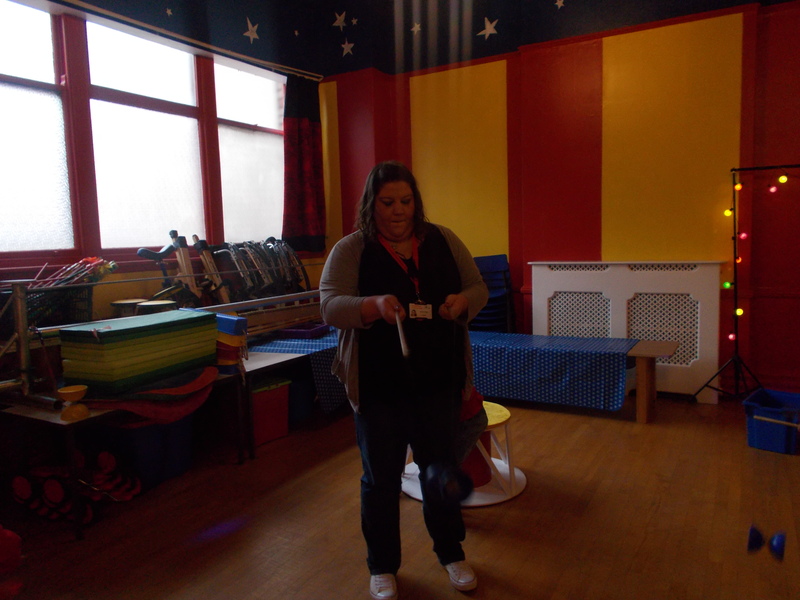 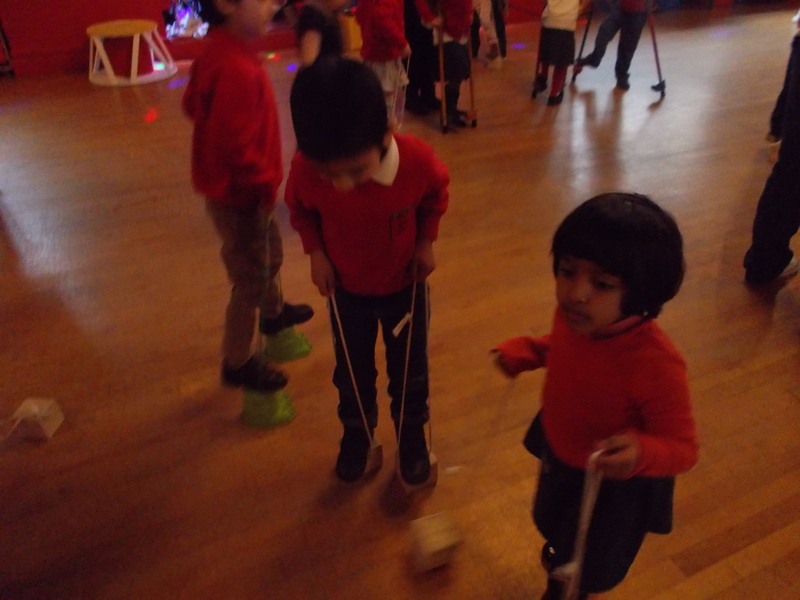 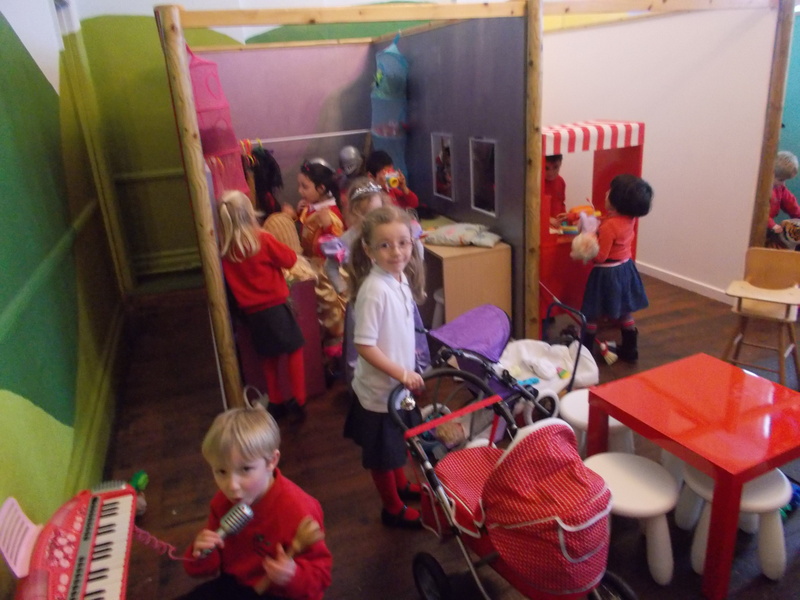 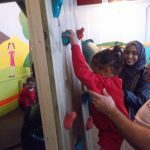 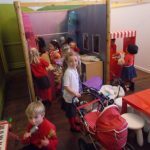 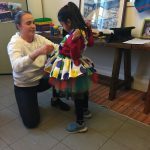 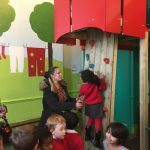 The children were then given some time to play in the playroom which included rocking horses, a helter-skelter, circus dress up area and a children’s cinema. 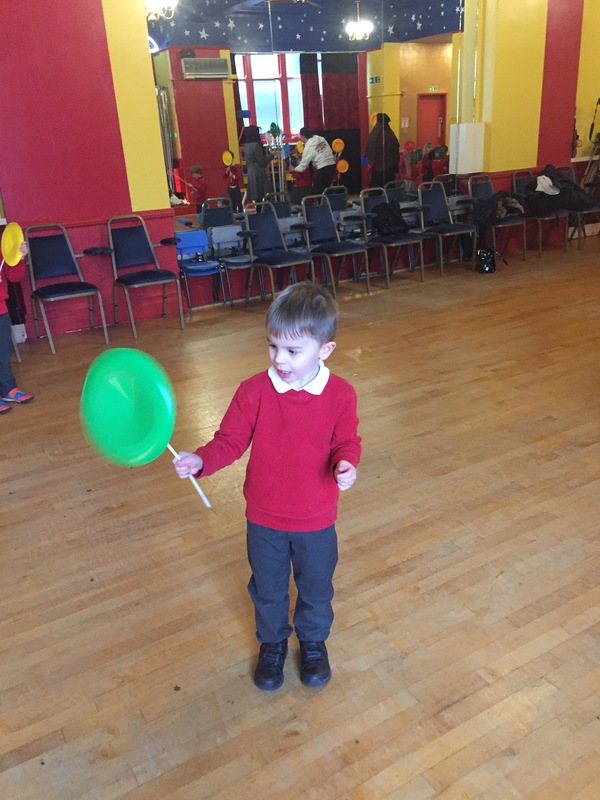 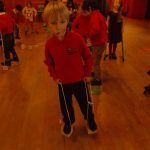 The last part of the day involved the children practicing some circus tricks on their own, and having a go at doing their own plate spinning, juggling and even stilt walking!